"Reconsider South Africa" has been viewed more than 1 million times. 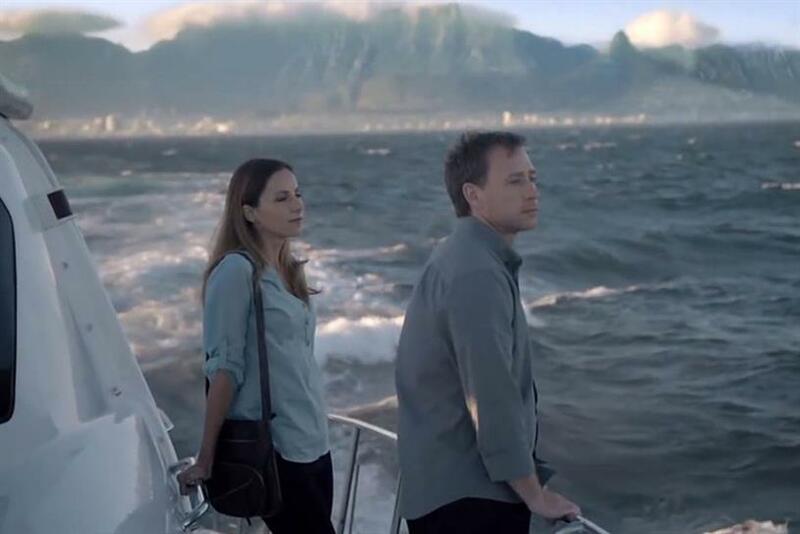 South African Tourism has invited creative agencies to pitch for a global advertising brief. The organization, which is mandated to market South Africa internationally, is inviting creative agencies to pitch for its global advertising brief. It is a statutory review, and there is no intermediary involved. Ireland/Davenport, a Johannesburg-based agency, is South African Tourism’s lead creative agency at present. The agency has worked with the body since 2010, and its contract runs out in 2015. The shop’s most recent work for the brand was its "reconsider" campaign, which was released in May and has been viewed almost 1 million times on YouTube. In October, UM London, which already handled the South African Tourism’s media planning and buying account, won the body’s digital media buying account in the UK. A spokeswoman for South African Tourism confirmed that it had put out a tender for a new marketing agency.